As you browse the market for the perfect motorcycle, you’ll find that the options are quite vast. Harley-Davidson offers a wide range of motorcycle families, so you’ll have no problem finding a match for your preferences. 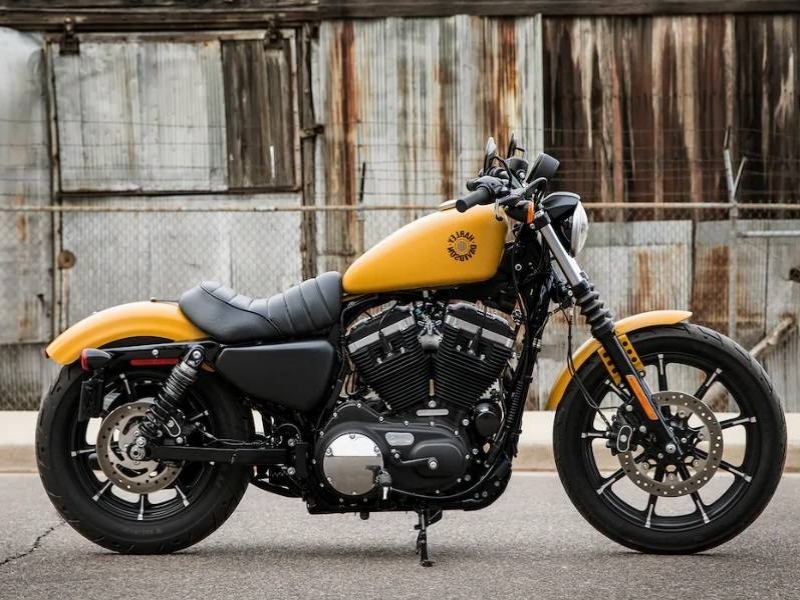 If it’s a sport motorcycle you’re after, be sure to check out the Harley-Davidson® Sportster® motorcycles. These impressive bikes come filled to the brim with numerous features, including a sturdy frame, classic design, and plenty of power. The very first model of its kind was introduced to the industry in 1957. The intention was to attract younger riders with the more powerful engine and faster acceleration. The key features were an Ironhead overhead-valve engine along with the twin-spring rear suspension. 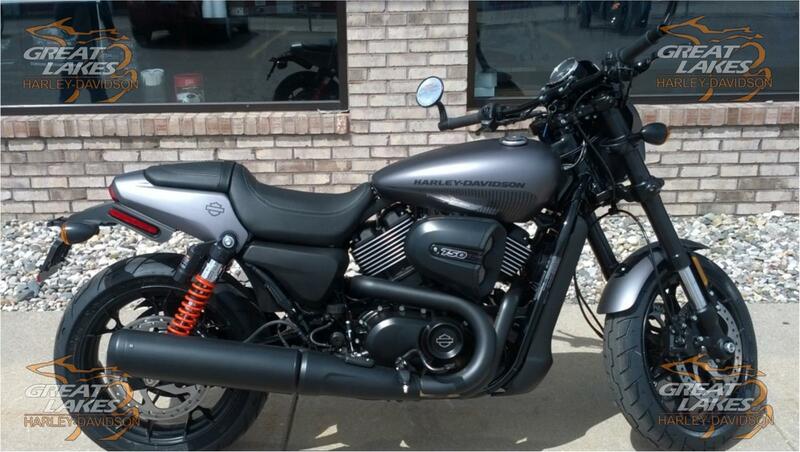 Over the years, the Sportster family has received many upgrades and improvements. It’s no wonder so many riding enthusiasts are choosing to invest in these sport motorcycles. Keep reading to learn about some of the models. When you’re ready to browse, visit us at Great Lakes Harley-Davidson in Bay City, MI near Flint, Saginaw, and Midland. 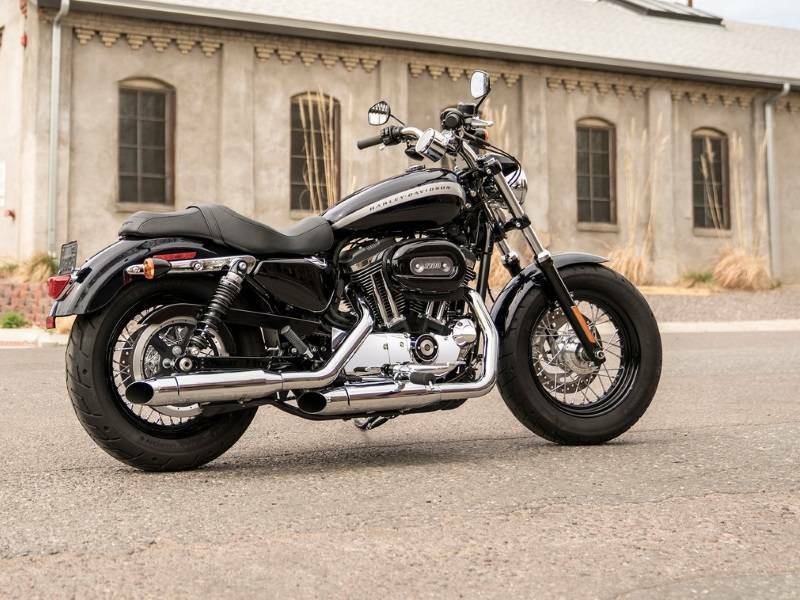 If you’re all about the throwback look, you’ll want to check out the Iron 883™ and the Iron 1200™. These models bring a lot to the table, including a blacked-out finish for the signature old-school look as you zip up and down the city streets in style. You’ll also get a kick out of the lowered rear and front suspensions, which provide a comfortable and confident experience while still managing to offer incredible responsiveness to rider input. 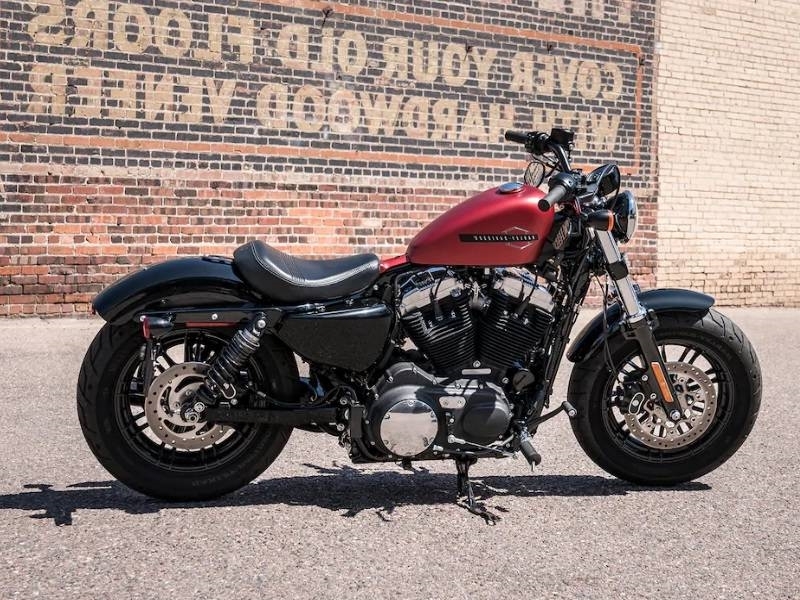 Both the 883cc and 1200cc Evolution engines enable these Harley-Davidson Sportster motorcycles to glide down the road with seamless air-cooled power. You’ll also enjoy the mini-ape handlebars, retro tank art, and the classic Café Solo seat. As the name indicates, the Forty-Eight offers a traditional 1948 style peanut tank with a smooth shape. These sport motorcycles also come with massive power, thanks to the iconic air-cooled V-Twin housed in a low frame. 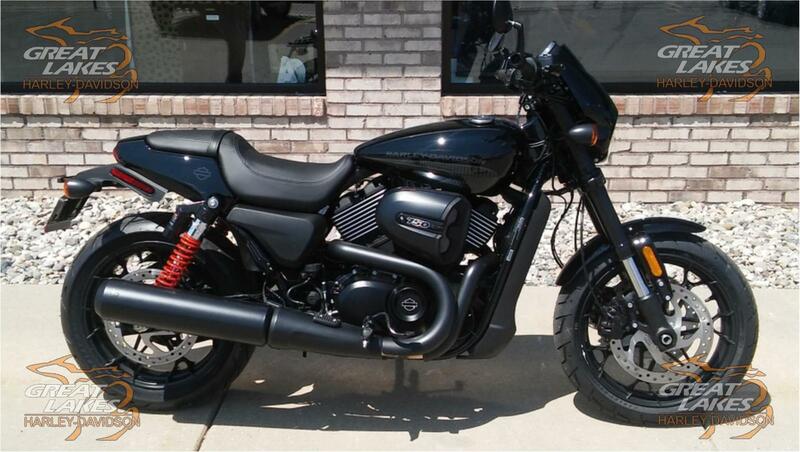 You’re left with the satisfying torque and engine sound you expect when cruising around town on a Harley bike. The beefy 49mm front fork is accentuated by massive triple clamps and fork brace, complete with cartridge dampening technology. The customizations on these models are reminiscent of the 70s rebellious motorcycle culture. There’s no way you’ll forget your roots with these stylish features. 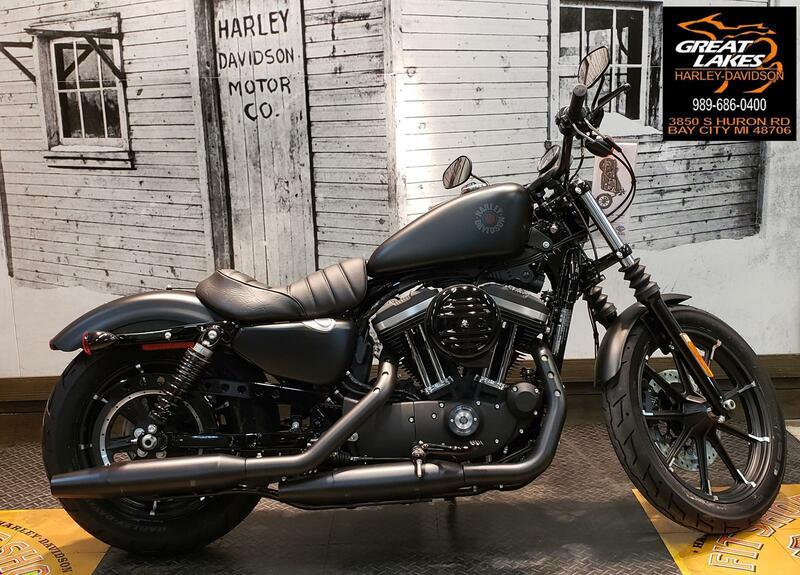 These Harley-Davidson Sportster motorcycles boast slammed handlebars for an aggressive riding stance and a fat MT90 front tire that provides a perfectly smooth ride with flawless handling. Stop by Great Lakes Harley-Davidson in Bay City, MI near Flint, Saginaw, and Midland today! 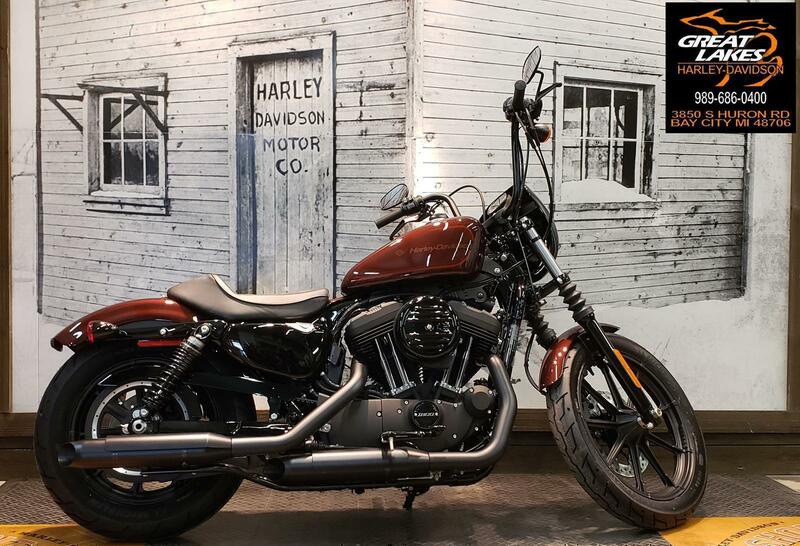 Our staff is looking forward to helping you find the perfect Harley-Davidson Sportster motorcycle for your needs.